MEF is a non-profit organisation dedicated to improving welfare for captive Asian elephants, working in the tourism industry in Thailand. Their mission is to have as many elephants as possible in their natural habitat – either by bringing elephants back from tourist camps or to keep the elephants there in the first place. One thing MEF does that is rather unique (sadly enough), is that they work very closely with the elephant caretakers (mahouts) and their community. All of the foundation’s mahouts and their families belong to the indigenous Karen people and live in the forested mountains of Thailand. Karen people are originally from Myanmar, but arrived in the Northwest of Thailand hundreds of years ago. Karen people have a long history of keeping elephants and are really dedicated to, and understanding of their elephants. Karen people also really respect the forest that they and their elephants live in – a fact that is not well known or respected by governments and NGOs (good read if you have time). Because the tourist business is so lucrative, many mahouts were forced to bring their elephants from the forest to the city, to work in the tourist camps. This means hard work and a miserable life for both the elephant and the mahout. Elephants have to – depending on the type of camp they’re in – entertain the tourist, no matter the physical intensity and stress. There are camps where elephants are forced to perform silly tricks, giving several shows a day. They carry tourists in heavy chairs on their backs for hours on end. But thanks to steadily increasing concerns about elephant welfare – and animal welfare in general – more and more camps are marketing themselves as ‘no riding’ venues and allow tourists to only wash the elephants (which of course is still ridiculous, an elephant can perfectly wash itself if at all necessary). Though, in both circumstances, the elephant is housed in insufficient conditions: poor diet, limited- to no social interaction, limited space, etc. The mahout is often far away from home and way out of his comfort zone, having left to make more money to sustain his family. This puts strain on his relationship with his family and with his elephant, making it extremely difficult for him to say no to these interactions with tourists. The MEF offers a different approach. By giving the mahouts a fair salary, the mahouts are able to bring their elephants back to the forest (or stay here in the first place) and can live back with their families in their village again. Tourists can visit the elephants in the forest and enjoy watching the elephants expressing their natural behaviour. If you ask me, a triple-win situation! 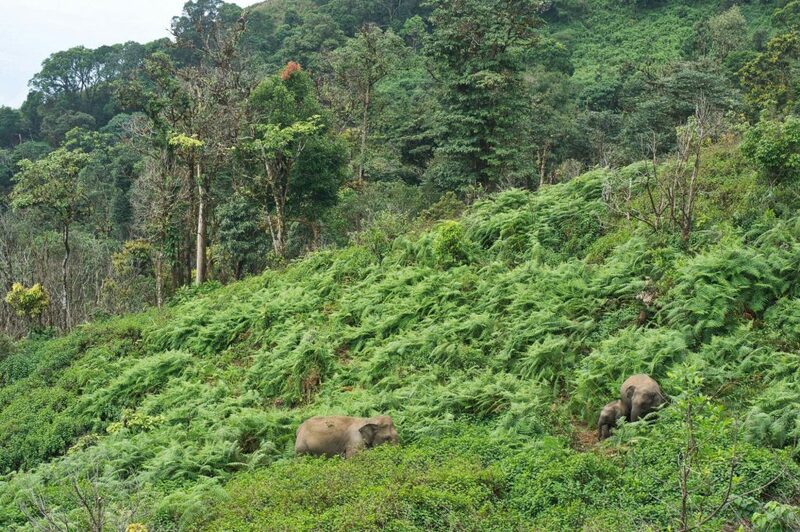 The foundation currently supports mahouts and their elephants in two separate villages, which in total, have access to a staggering 98.000 acres of forest! And there’s more to come, as a reforestation project of former opium- and rice patches has begun near one of the villages. That means the foundation’s model works on three levels of welfare: elephant, human and forest. This way, MEF facilitates true sustainable and ethical ecotourism – the only way we should visit Asian elephants. Since I’m writing this blog, I would like to emphasize that the intensive tourist industry is not only a threat for elephant – and let’s include mahout from now on – welfare, but is also a serious conservation issue. A recent study by World Animal Protection found an increase of 30% in the total number of elephants at tourist venues from 2010 to 2015. Moreover, they found that the total number of elephant venues increased with 50% in the same time period. It hasn’t been proven what caused this 30% increase in just 5 years, but it is very likely that these elephants enter the tourist venues illegally. The price of one Asian elephant increased up to $28.000 to $56.000 (depending on age, gender etc. of the elephant), making it very profitable to capture wild elephants and sell them into the tourist industry. This is very alarming, elephants are already enlisted as an endangered species by the IUCN and these developments threaten the elephants even more. Finally, a brief look at what I’ve been doing at MEF. In order to further back up the foundation’s approach is working for the elephants, I worked alongside a French researcher to conduct behavioural research on the 7 elephants the foundation currently supports. This research is potentially very important, because captive elephants living in these circumstances have barely been studied before. Preliminary results of the study suggest that the MEF elephants’ ‘activity budgets’ – a division of time into certain activities and behaviours – resemble those of wild elephants! Furthermore, the behavioural data will be used to create a ‘wildness-index’. With this index we want to look further than the obvious signs of welfare, and look into concepts such as autonomy and agency. For example, is the elephant able to make decisions on his own? 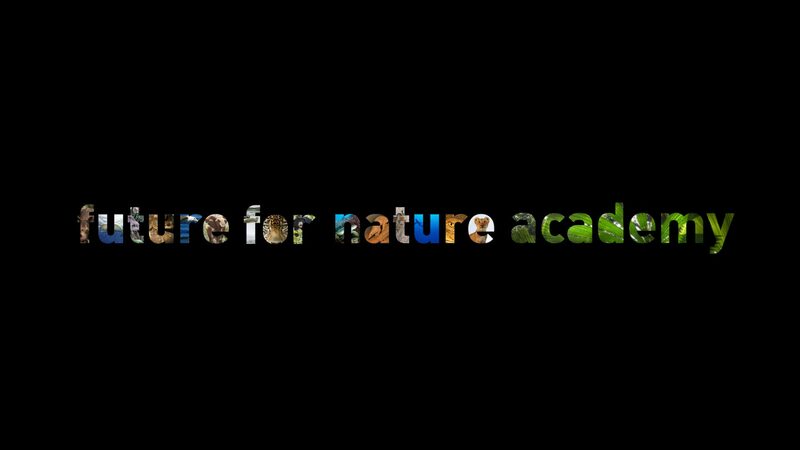 With this index we aim to find an answer to what it means to be wild. And since we want to make this index applicable for multiple species, this ‘wildness-index’ will potentially have many purposes, including to better inform rehabilitation practices and improve the well-being of captive wild animals. Since it is impossible to fully explain the work of the MEF in one short blog, I recommend taking a look at their website to find out more about their work! And in conclusion: be critical if you’re visiting elephants in Southeast Asia. Don’t take the marketing of elephant venues claiming being a ‘sanctuary’, ‘rescue centre’ or ‘refuge’ for granted and do extensive research before visiting, to ensure yourself that you fully understand what cause you’re supporting. 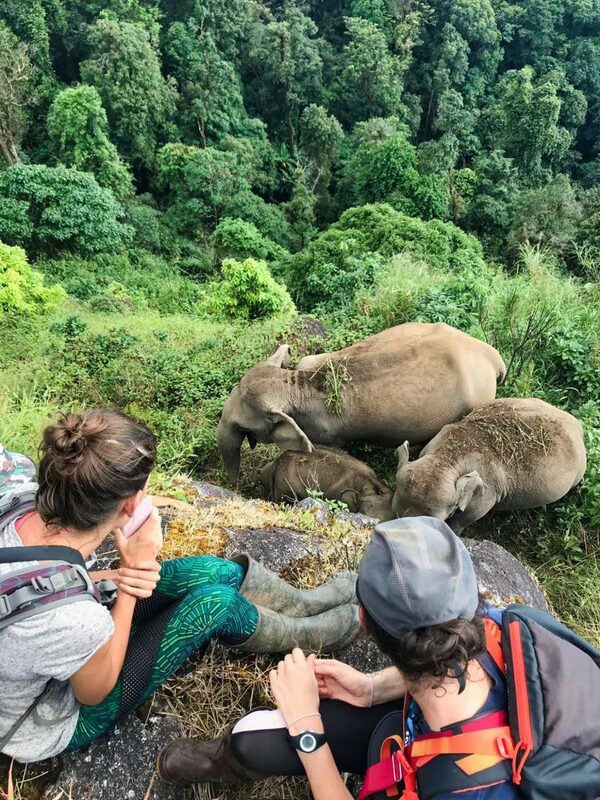 In some cases – if you aren’t fit to hike through dense jungle for a couple of hours to visit elephants in their natural habitat, for instance – this might mean sacrificing the planned visit entirely.